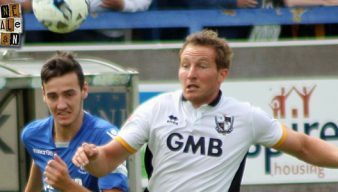 Achille Campion joined Port Vale initially on loan in 2014 before the move was made permanent. Campion was a prolific scorer for the reserves and scored once for the first-team in a game against Bradford City. He left the club in 2016 and joined Sligo Rovers. French striker Achille Campion has completed his permanent move to Port Vale, the club has confirmed. Veseli and Campion set to sign? The Sentinel reports that Vale manager Rob Page is confident of signing Freddie Veseli and Achille Campion on permanent deals. A poll on the OVF website suggests that the majority of Port Vale supporters feel that striker Achille Campion deserves a starting place on Saturday. 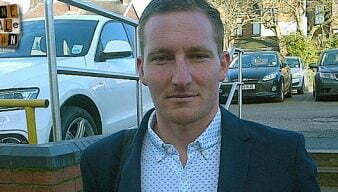 Achille Campion was the stand-out player as a number of Port Vale squad players made cases for inclusion in the first-team. Port Vale have announced the signing of French centre forward Achille Campion on a loan deal from Swedish Division One side Norrby IF.